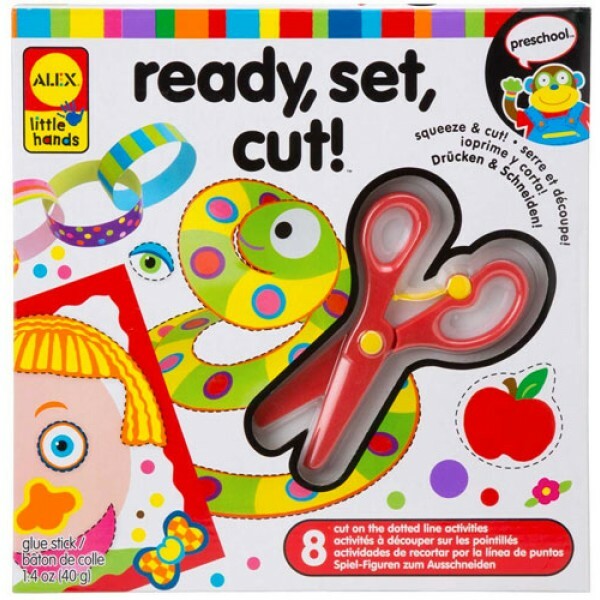 The Alex Toys Early Learning Ready Set Cut set helps children use scissors for arts and craft projects. 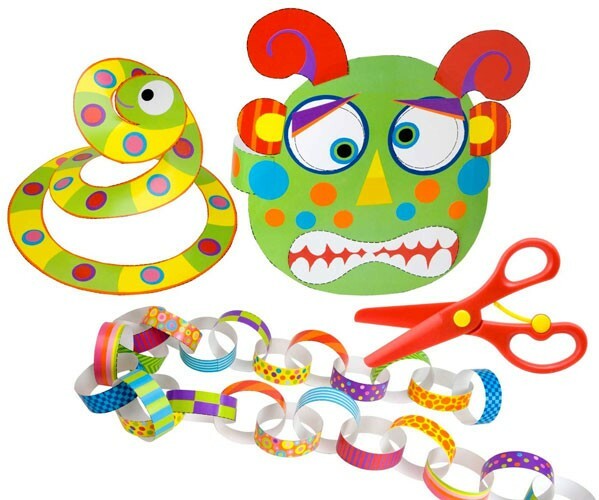 Follow and cut along the dotted line with the easy squeeze scissors and make fun crafts, cut circles, spirals, strips and more. Ready Set Cut is great for young children learning to use scissors for the first time. 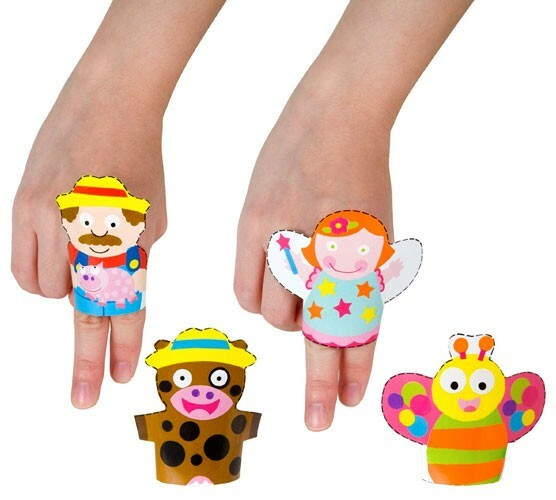 Each project comes conveniently individually packaged, so you're ready to begin when you open the kit.